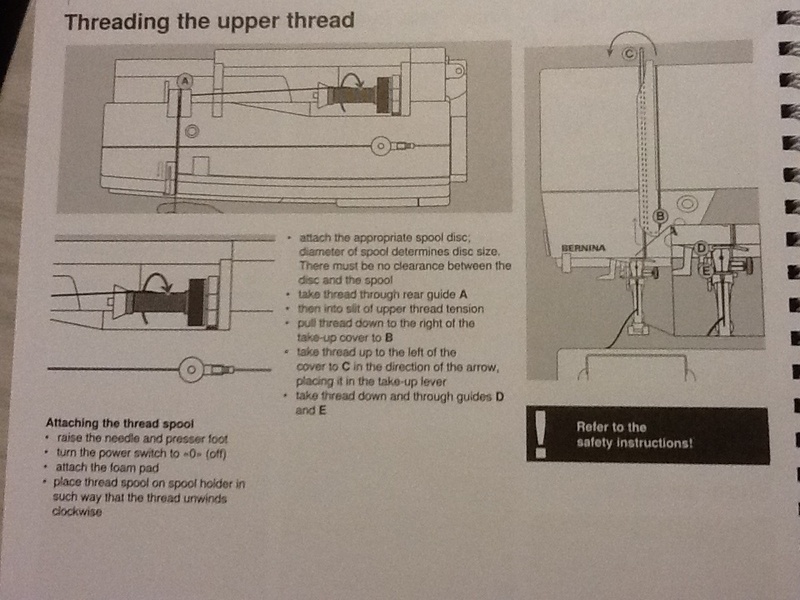 Help- might be tooo easy for you experts - but I cannot understand how to top-thread my Bernina 440QE -long time since I've sewed anything and feeling v frustrated- can't understand blury diagram and haven't been able to find anything useful on YouTube! This machine threads the same as every other machine I've used that was made 1980 on, so if you know how to use a different sewing machine, don't try to over complicate it- it's probably the same. You can find videos all over youtube. great ! Thanks! it works!!! !